After finishing the Thanksgiving holiday and crossing the threshold into December, families all over Wisconsin are setting their sights on finding the perfect Christmas tree. While it may seem like a natural next step in the holiday season, Christmas trees weren’t always a part of the seasonal tradition. In fact, Christmas trees weren’t introduced in the United States until the 1800s by German settlers, and it wasn’t until 1851 that Christmas trees were sold commercially in the U.S. Read more about the history of Christmas trees here. In 2016 though, Christmas trees are here to stay. With 70 years of experience growing and selling trees in Wisconsin, Ottman Christmas Trees and First Choice Tree Care are here to help with tips for finding, and caring for, your symbol of holiday cheer! Take a minute to measure the space you have allocated for your tree before heading out to the lot to pick one out. Make sure the tree you select is not too wide or too tall for the space. Doing a little research before heading to the lot will make you better prepared to find the kind of tree you’d like to bring home. 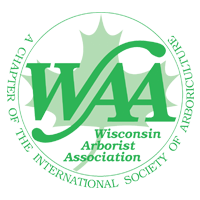 Below is a list of six types of trees that are all grown and sold in Wisconsin. Native to the high elevations of the Appalachian Mountains, the fraser fir has adapted well to the rugged climate of Wisconsin. With its dark green color and pleasant fresh-cut aroma, the fraser fir has strong branches and soft needles that don’t shed. Additionally, the fraser fir is ideal for indoor wreaths as its needles remain on the wreath and stay green until May! 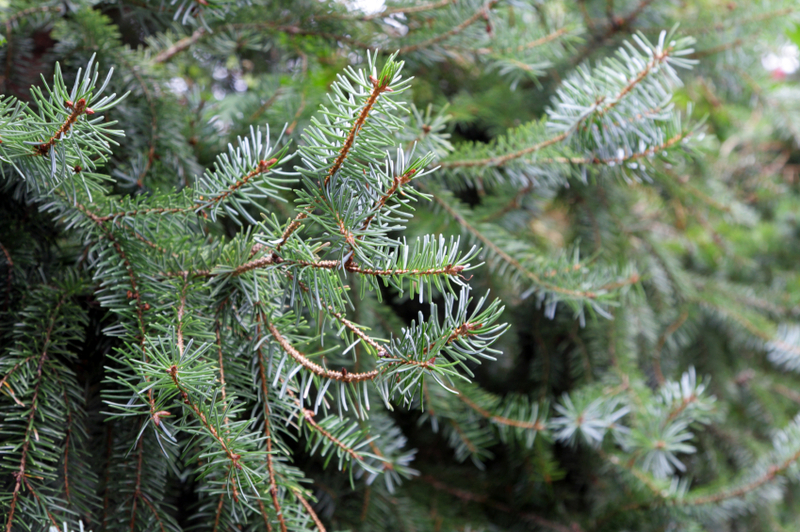 A tree native to Wisconsin, the balsam fir has singly attached needles that form a feather-like spray of foliage. In Wisconsin, the balsam has been used in homes since Civil War times. 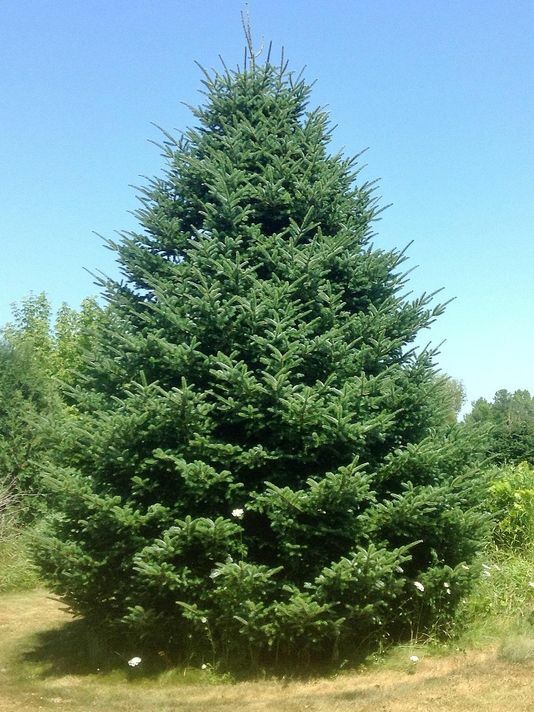 Its lovely green color and fragrant fresh-cut aroma make this tree a traditional and popular choice for families. Both the White spruce and the Colorado blue spruce have strong branches that are excellent for holding ornaments, with needles that protrude from all sides of the twigs. The white spruce is native to Wisconsin and has blue-green foliage, while the Colorado blue spruce has sharp needles that range from dark green to powdery blue in color. White spruce are treated with a needle retention product so they remain on the tree throughout the holiday season. As the tree that made Wisconsin famous in the old logging days, the white pine is a beautiful, dense tree that stands tall and retains its soft, long needles throughout the Christmas season. However, its delicate branches should be decorated carefully. The Scotch pine was imported to the U.S. from Europe. There are many differing varieties of this tree in the market place. It is a bushy, full tree with flat, stiff needles that range from green to blue-green in color and grow in bundles of two. Originally from West Virginia, the canaan fir is similar to the fraser and balsam firs in growth and appearance – each having dark to bluish green needles. It tolerates a wider range of growing conditions than either fraser or balsam. Another perk, the canaan fir has good needle retention qualities. To ensure your tree stays beautiful all season long, it’s important to purchase a fresh cut tree and get it home and in water as soon as possible. When you’re picking out a tree, feel its needles to see if they drop to the ground or feel dry. Feel free to ask the seller when the tree was cut and where it came from. Trees that were grown locally in Wisconsin are preferred, as trees are both harvested and stored in cold weather. Trees that were imported from other places (i.e. Washington or South Carolina) may not be ‘harden off’ and may turn brown and/or lose needles when exposed to our below freezing temperatures. While buying from a big box store may be convenient, buying from a small farmer ensures that your tree will be fresh and grown locally. Before placing your tree in its stand, make a fresh cut off the bottom of the trunk so the tree can take up water. After making the cut, immediately place the tree in water and make sure it has a continuous source of water throughout the holiday season. Once the trunk goes dry, it will never take up water again. During the first few days the tree is in your home, it will go through several gallons of water so pay close attention to the stand and refill it often. A tree stand can last you a lifetime - so don’t be afraid to spend money on a good one. Over the years, a high quality stand will save much frustration. The ideal tree stand will hold a lot of water, have adjustments to accommodate slightly crooked or ‘unbalanced’ trees, will provide a broad stable base for your tree, and be able to accommodate a wide range of trunk sizes. Is your family interested in getting the full tree-hunting experience? Maybe you’d like to cut down your own tree? 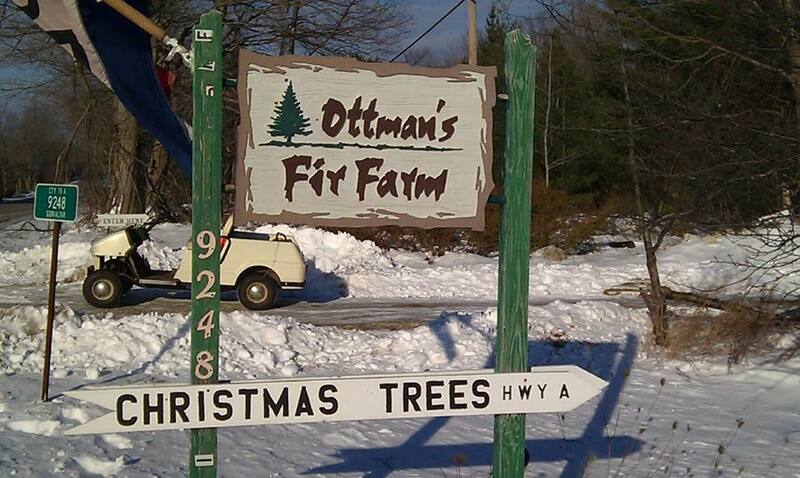 Make a weekend of it, head to beautiful Door County and visit the Ottman Fir Farm between Fish Creek and Ephraim! 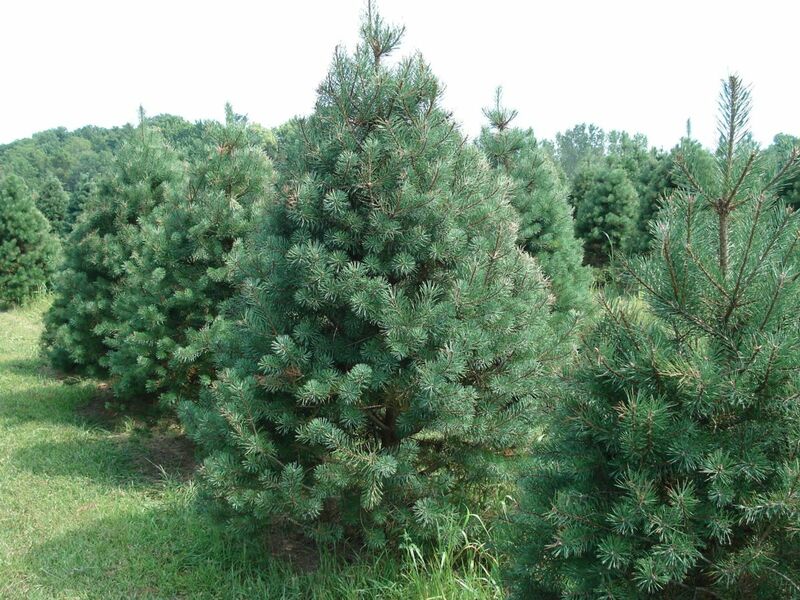 Ottman Fir Farm has a variety of tree types and sizes to choose from and will provide you with the supplies to cut a tree down and bring it home safely. Ottman Fir Farm is located at 9248 County Trunk A in Fish Creek in northern Wisconsin. Beginning Friday, November 25, visit us in Pewaukee, Whitefish Bay or at the Iron Horse Hotel! We're open 7 days a week. For any questions, call 414-254-5604. Whitefish Bay Location | 6000 N. Port Washington Road | Whitefish Bay, WI Mon. - Thurs. 10 a.m. to 8 p.m. | Fri. - Sun. 9 a.m. to 9 p.m.
Iron Horse Hotel | 500 W. Florida Street | Milwaukee, WI Mon. - Fri. 3 p.m. to 9 p.m. | Sat. - Sun. 9 a.m. to 9 p.m.